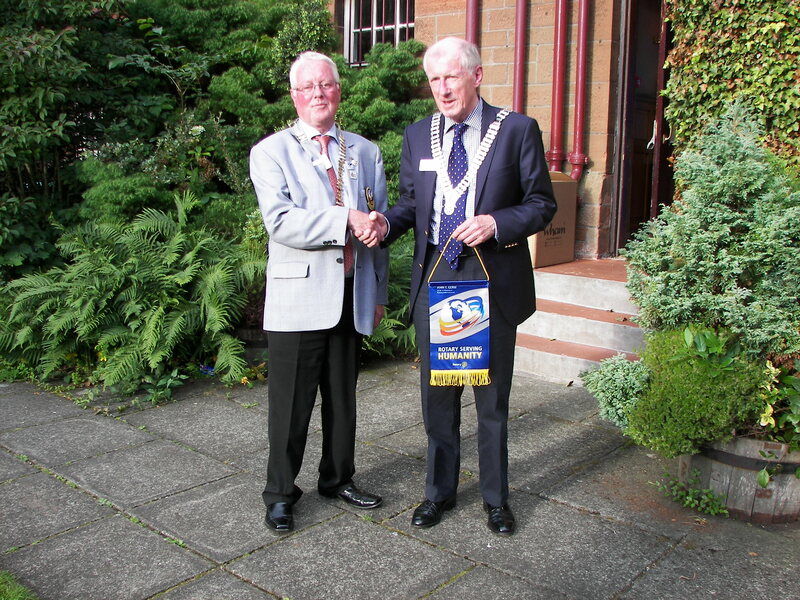 District Governor, Bill Campbell visited our Club on Tuesday delivering an educational message on the origins and successes of Foundation. He was warmly welcomed by President Harry Peters and all members who attended. Bill concluded his presentation by addressing his key objective of increasing membership in the District and the importance of arresting the decline in new members joining Rotary; and as an adjunct wholeheartedly supported this year’s National Conference being held at the Golden Jubilee Conference Hotel. Douglas Haddow gave the vote of thanks.